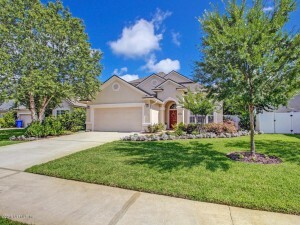 This weekend we have 3 open house showings – on Saturday June 16th in St Augustine and two in Orange Park. Please come by and tour these beautiful homes. There are wonderful agents available to assist you and answer any questions you may have. Open House: Saturday, July 16th, 10:00 a.m. – 2:00 p.m.
Beautiful, 2 story, 3 bedroom, 2.5 bath home located in desirable St. Johns County, just minutes away from historic St. Augustine and the beach! This home was built in 2007, but shows like brand new. 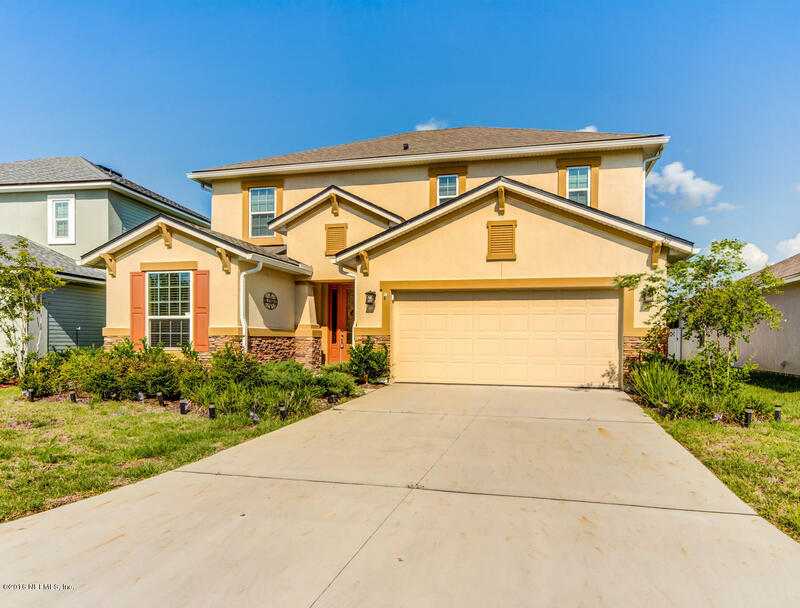 Home has many upgrades such as custom-made plantation shutters throughout, 6ft white vinyl fence, double insulated garage with custom cabinets for plenty of storage, upgraded vanities with Corian counter top in 2 bathrooms. Indoor laundry including HE washer and dryer! Owners had an artesian well installed for watering the beautifully landscaped yard. Professionally installed pavers around the entire back yard. Blossoming fruit trees and garden area to enjoy. This home has been meticulously maintained by the original owners and is a must see to be truly appreciated. Contact Cyndi Tavares for more information! 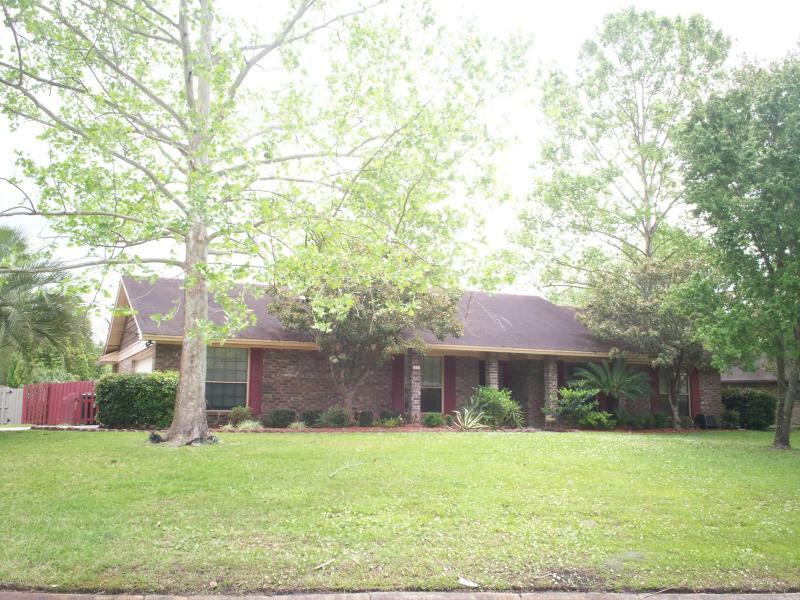 Beautiful 2 story waterfront home centrally located in the heart of Oakleaf Plantation. 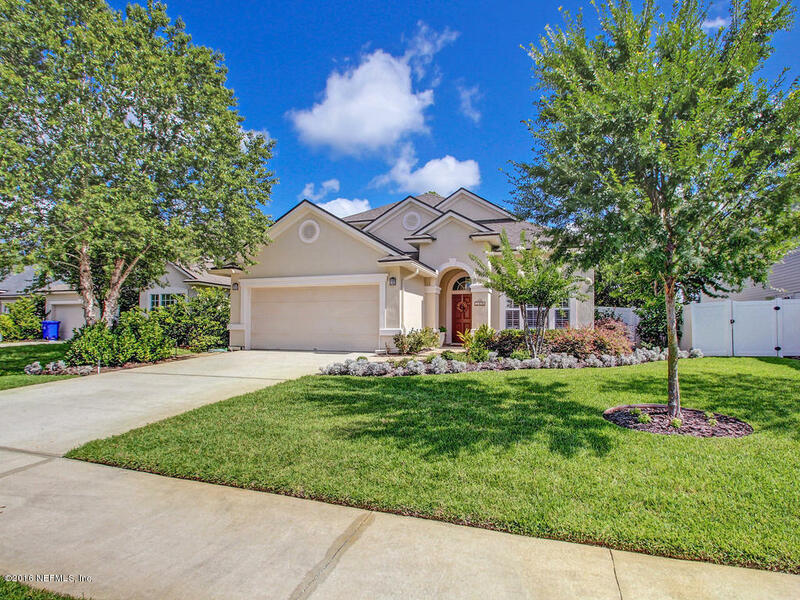 This fully upgraded gem features an open floor plan with a grand entry way. Spacious 1st floor office w/French doors, large 1/2 bath with linen closet, recessed lighting, gourmet kitchen complete with 42′ ‘cabinets, stainless steel appliances and granite counter tops. Tile floors and crown molding throughout the 1st floor common areas. Upgraded wood stair spindles with wood railing. 2nd floor loft entertaining area. Master suite with tray ceiling and crown molding. Master bath upgraded with raised granite counter tops & spacious walk-in closet. 3 large bedrooms and a full size hall bathroom w/ raised counter top. 2nd floor laundry, Screened in extended patio. Definite entertainer’s dream!! No CDD Fees. Contact Dwayne Jackson for info! Open House: Saturday July 16, 1:00 p.m. – 3:00 p.m. Beautifully maintained home in the desirable Foxridge community! Features laminate floors in the main living areas and all the bedrooms, tile in the kitchen, breakfast nook and wet areas, a formal living room, dining room and family room, and a covered screened porch overlooking the large fenced rear yard! Stainless appliances in the kitchen, granite overlay countertops, and fresh paint throughout, plus a long driveway with a side-entry garage, extra paved patio areas in the back, and gorgeous light fixtures make this a must see! Contact Paula Wynn for more info!